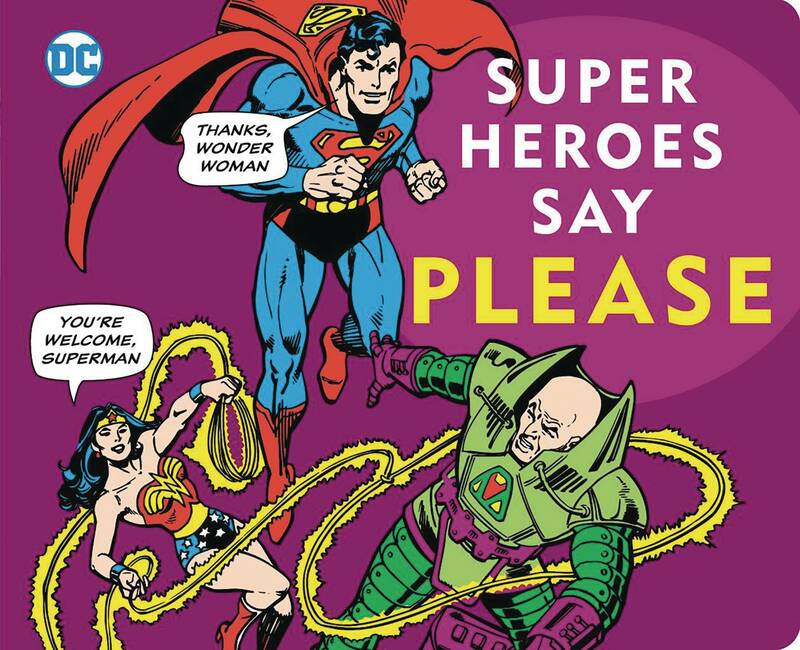 Even when the fate of the world is at stake, Superman, Batman, and Wonder Woman don't forget their manners - and neither should you! When Batman and Robin are hot on the trail of the Joker, they still say 'Please.' When Wonder Woman swoops in to help in the nick of time, Superman always says 'Thank you.' And she takes the time to say, 'You're welcome.' 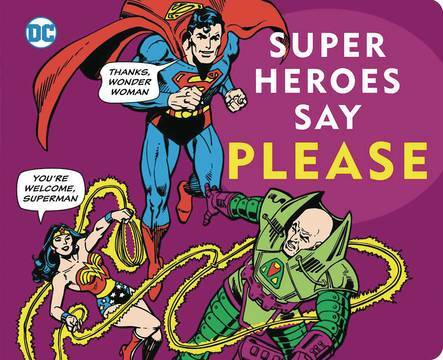 An action-packed board book illustrated with beloved classic DC art, Super Heroes Say Please! is the only etiquette book your child will ask for again and again..